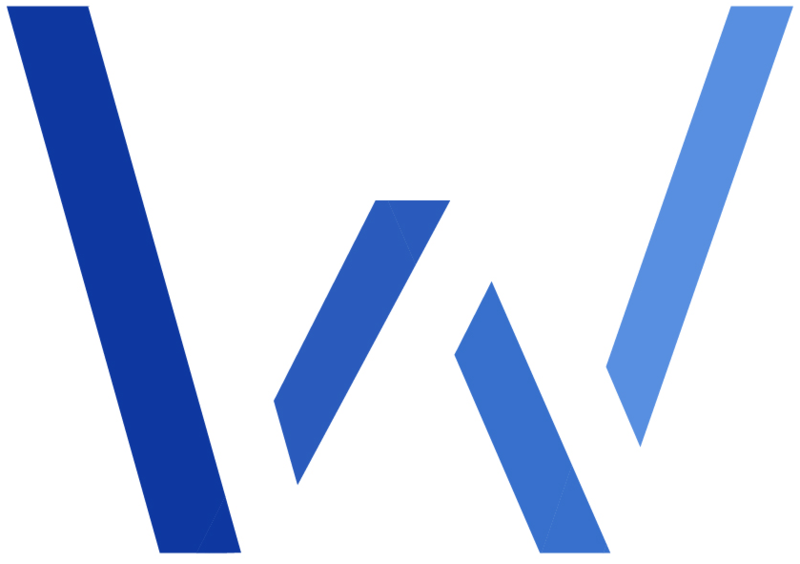 Wisen, a limited technology - software consultancy company operating out of London UK, specialised in providing a diverse range of sophisticated web applications and platforms; alongside hands-on software architecture design and development experience. We help our clients to get stuff done! Working with Wisen removes the load of finding the high profile people for a project. 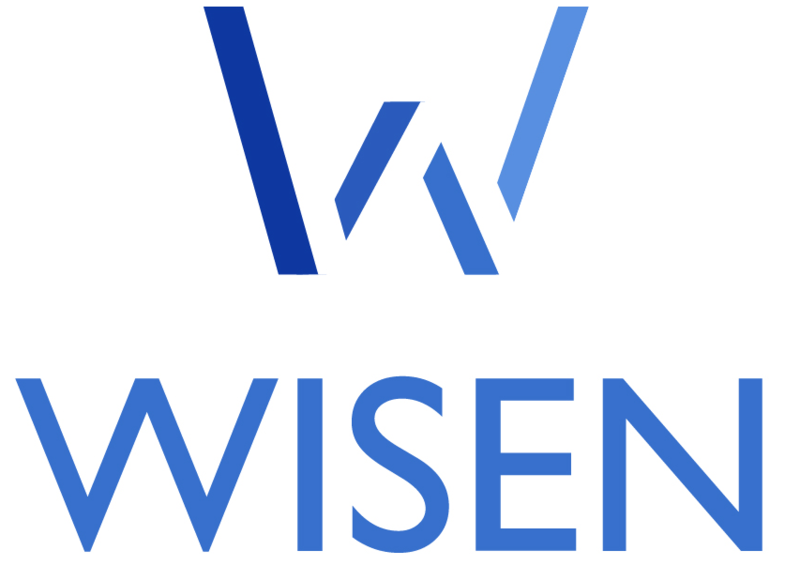 Wisen offers an outstanding team of highly trained experienced and expertly skilled software consultants capable of advising and implementing both bespoke custom software models and commercially available tools to achieve your company goals. Our values are unwavering and resonate here at Wisen; we facilitate a world-class and agile employee culture to ensure our people are inspired and effective in soliciting your specific software requirements. Each member of Wisen has exceptional background experience with dealing with IT requests, we consider our employees and partners to be the very best in the industry. We care about their workload and needs as much as they do. We are always ready to establish a long term and strategical partnership. We would apply cutting edge technology to the work models that they already use or want to develop, in the finest way.